Camping with a VIEW! 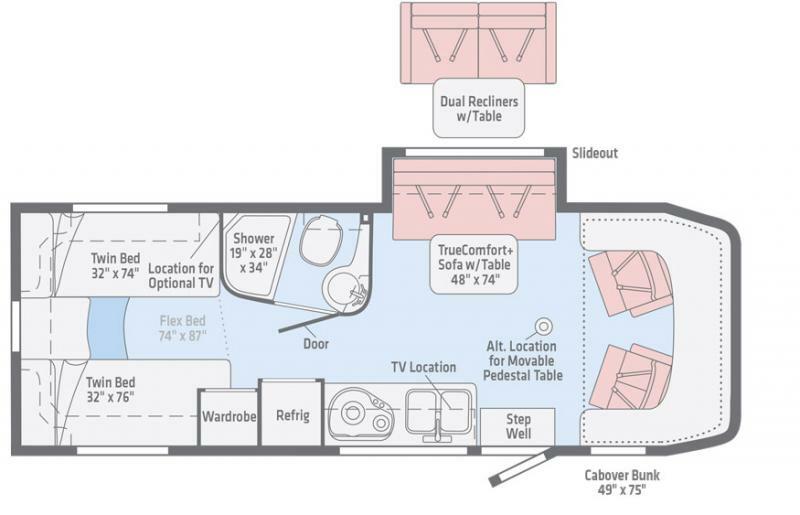 See us in Wichita Falls to explore this NEW 2019 Winnebago View 24V Motorhome. We have our team of Class C Specialists eager to assist. Gorgeous unit inside and out. Spacious and stylish interior. Fun features and lovely décor that will promise to feel just like home!